COLORADO SPRINGS, Co. (KGO) -- Everyone needs a little pizza sometimes. 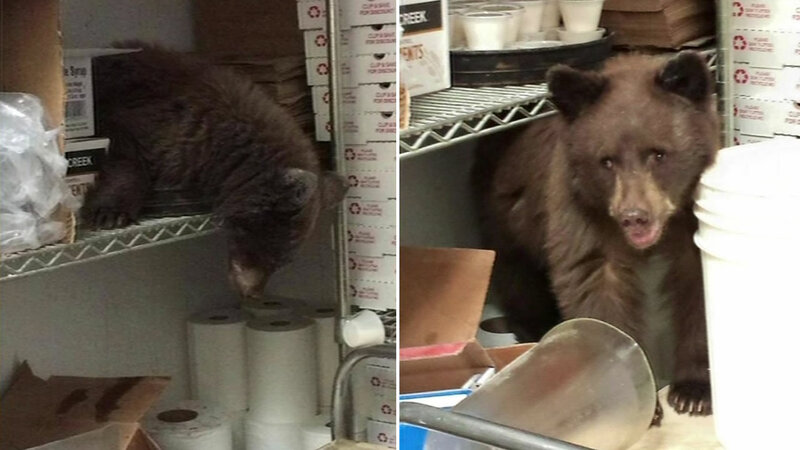 A small pizzeria in Colorado had quite the unusual customer on Monday - a bear. 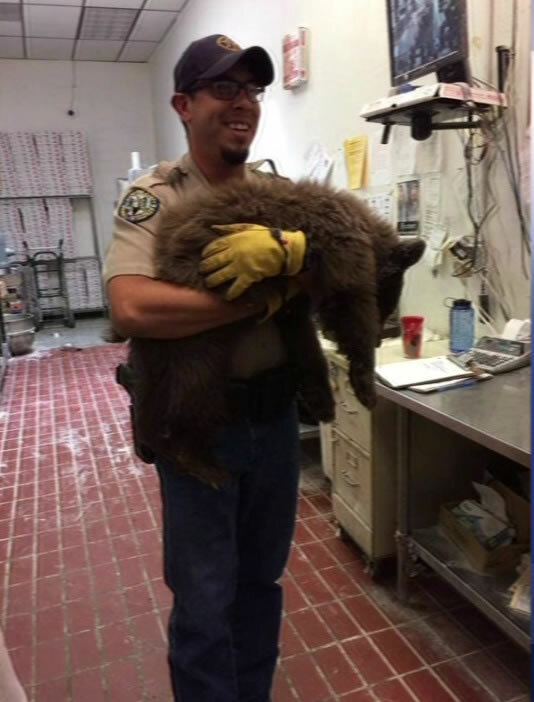 The Colorado Springs Police Department assisted the Department of Wildlife in safely tranquilizing the bear. A bear broke into a Colorado Springs pizzeria on Monday, September 14, 2015. Officials say it slightly injured its paw and is really underweight. It's now recovering in an animal rehab facility. There's no word on how many pizzas it consumed before it was caught.